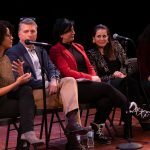 Earlier this year, ArtsBoston and the Network of Arts Administrators of Color (NAAC) Boston, with the support of the Mass Cultural Council, announced the launch of a brand new Mentorship & Sponsorship Pilot Program. While you can learn more about the program on the NAAC Boston webpage, we are proud to announce our five participating Sponsors, who will be paired with and help guide mid-career sponsees through the next stage of their career. David C. Howse is a recognized speaker and commentator on the arts and social integration, and for over a decade has been a leader in the arts and culture sector. In his role as Senior Associate Vice President of Emerson College and Executive Director of ArtsEmerson, Howse co-leads Emerson College’s multi-faceted Office of the Arts. Howse is fiscally and administratively responsible for multiple cultural venues in Boston’s Theater District. Howse previously served as the Executive Director of the award-winning Boston Children’s Chorus. As a faculty member at the Institute for Nonprofit Practice, David teaches a management and leadership seminar to nonprofit managers and directors. David has a very active civic life and serves on various corporate and nonprofit boards and advisory councils throughout the country. Howse has received numerous awards and recognition for his leadership and civic contributions including being named in 2018 as one of the GK100: Boston’s Most Influential People of Color. Candelaria Silva-Collins connects arts and culture to community and community to arts and culture. She currently coordinates the Community Membership Program of the Huntington Theatre Company and is Program Manager for the Fellowes Athenaeum Trust Fund of the Boston Public Library. She also serves as a coach for the Creative Entrepreneur Fellowship of the Arts and Business Council of Greater Boston. Another recent project was Door2Door to the Arts initiative for SCM Community Transportation, where she curated arts and cultural outings for senior citizens. 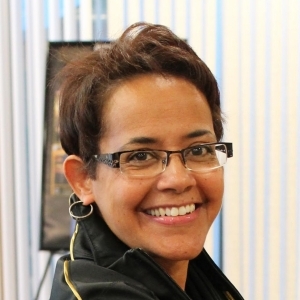 Candelaria was the first director of the award-winning cultural-economic development program, Arts, Culture and Traduce Roxbury (ACT Roxbury), a department of Madison Park Development Corporation. She conceived, planned and raised funds for its signature programs including Roxbury Film Festival, Roxbury Open Studios, Roxbury Literary Annual, Roxbury in Motion (playwright mentorship), the Roxbury Literary Annual (two adult and four youth editions), and the Roxbury is Rich Holiday Shopping Guides. Candelaria’s essays, children’s stories, short stories, and reviews have been published in local and national publications and she is an active blogger. Lisa Simmons is the Program Manager at the Massachusetts Cultural Council and is the Program Manager for the Festivals Program that provides funding for over 220 festivals in the Commonwealth the Local Cultural Council Program that provides support for 329 cities and town offering grants and cultural programming in communities and co-manager of the Communities Initiative that focuses on keeping the power of culture local. She is the former Deputy Director of the Massachusetts Office of Travel of Tourism where she oversaw domestic and international travel programs as well as the communications director for the Mass Film Office. 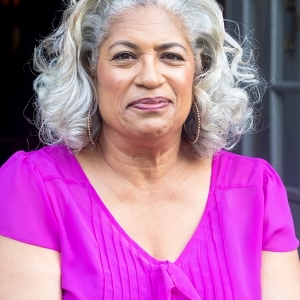 In addition, Ms. Simmons is the Director and curator of the Roxbury International Film Festival (RoxFilm), now in its 21st year, and Director of the Color of Film Collaborative, whose mission it is to support filmmakers, and present films and film programs that celebrate people of color around the world. Ms. Simmons is on the advisory board of Company One Theater and an advisor to the Museum of African American History in Boston. Harold Steward is Interim Executive Director of The Theater Offensive, a Queer and Trans Theater based in Boston, MA. 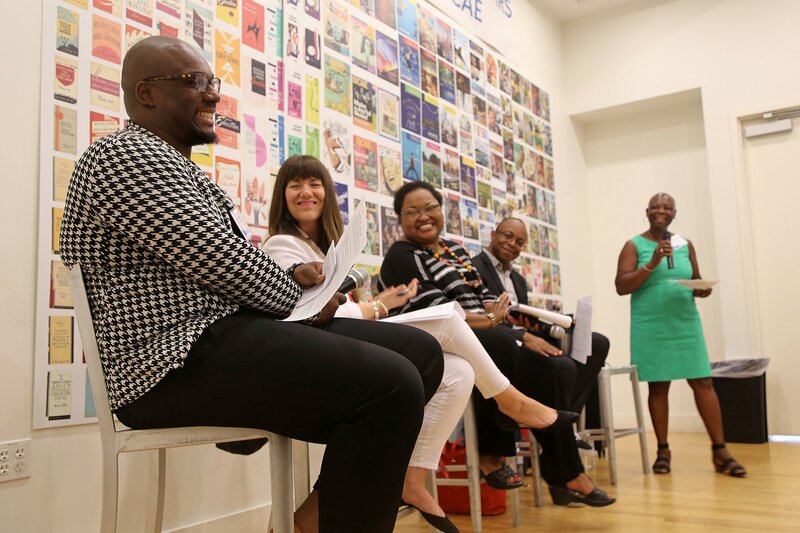 Most recently, Steward served as Manager of the South Dallas Cultural Center, a division the City of Dallas Office of Cultural Affairs, which provides instruction and enrichment in the arts with an emphasis on the African contribution to world culture. Steward also founded Fahari Arts Institute in Dallas in 2009 after recognizing a gap in the landscape for local LGBTQ artists of color in Dallas. Fahari Arts Institute celebrates, displays and produces the work of queer artists from the African Diaspora. Steward is a member of the Board of Directors for the National Performance Network/Visual Artists Network, Theater Communications Group and the Steering Committee of Black Theatre Commons and NextGen National Arts Network. 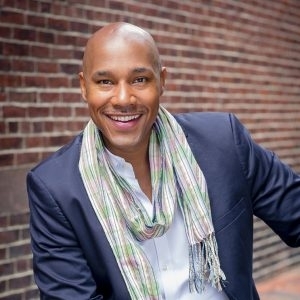 Steward is an Adjunct Faculty Member in the Department of Performing Arts at Emerson College. 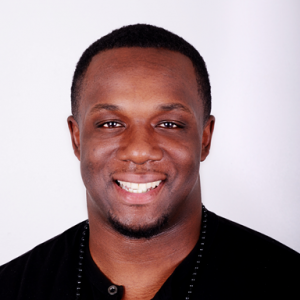 Steward has been recognized for his leadership role within the Dallas art, African American and LGBTQ communities with accolades including the Dallas Voice Local Queer Notable, Apostle Alex D. Byrd Empowerment Award from the Legacy of Success Foundation, Dallas Voice Readers’ Choice Best Theatrical Director, National Performance Network Mentor and Leadership Award and D Magazine Up Starter in the Arts. Tenured at the age of 33, Washington served as a bassoon professor for 15 years at the University of Missouri and the University of Memphis. Washington had a successful 20-year career as a solo and chamber musician, and his CD entitled Legacy: Music for Bassoon by African-American Composers was released in 2007 to very positive reviews. Throughout his career, Washington has been a staunch advocate for the relevance of music as an agent for social change, particularly as it relates to youth from underserved communities and communities of color. He was the Co-Founder/Executive Director of the PRIZM Ensemble in Memphis from 2009-2017 and was the founder of the PRIZM International Chamber Music Festival. 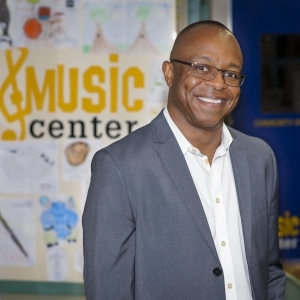 From 2014-2017, Washington served as the Director of In-School Programs for the Memphis Music Initiative where he led the creation of and oversaw a teaching artist program that reached approximately 4000 Memphis youth weekly. In 2015, he was named as one of the Memphis Business Journal’s “Top 40 Under 40”. He became the Executive Director/CEO of the Community Music Center of Boston in September 2017. Featured image: ArtsBoston panel, Hiring & Retaining a Diverse Workforce. Photo by David Costa.